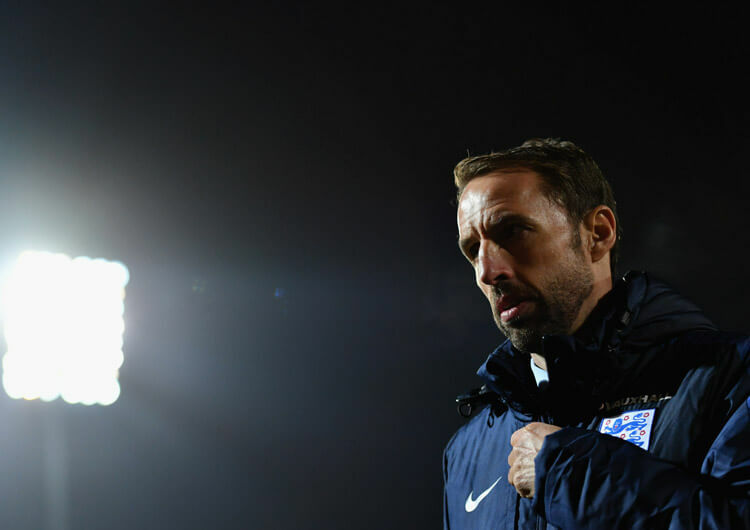 England scored five goals for the second time in a week as they came from behind to hammer Montenegro on another impressive evening for Gareth Southgate and his young squad. Both Declan Rice and Callum Hudson-Odoi made their first international starts for England, but despite an encouraging start the visitors fell behind after failing to deal with a long ball forward on 17 minutes – left-sided attacker Marko Vesovic stole in and curled an excellent finish past Jordan Pickford. Michael Keane headed his first international goal from a Ross Barkley free-kick to equalise within a quarter of an hour, with Barkley turning poacher to turn a Hudson-Odoi shot home moments later. 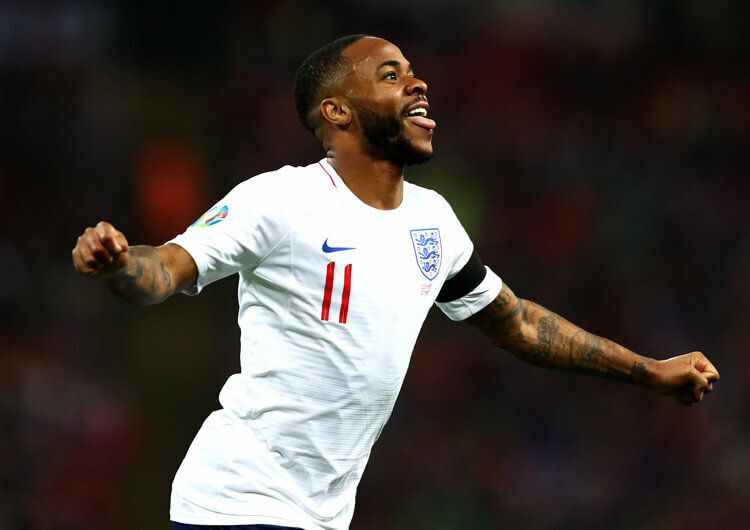 England dominated in the second half, Barkley scoring a second and both Harry Kane and Raheem Sterling getting on the scoresheet as the hosts struggled to deal with the visitors’ pace and energy. Another excellent night for England, marred only by the racist abuse directed at a number of their players from the home stands. Montenegro operated in a 4-2-4 formation in possession, with wide attackers Adam Marusic and Marko Vesovic joining Fatos Beciraj and Stefan Mugosa on the top line, and Mirko Ivanic and Nikola Vukcevic remaining deeper in central positions. The home side managed only 31 per cent possession throughout the game and recognised that they perhaps didn’t have the capability to build through England, so managed their strategy around that. They sent lots of direct passes towards Mugosa, who would try to hold them up and bring others into play. Beciraj made runs in the channels in behind England’s defence, to try and receive beyond. Montenegro tried to create more space for Beciraj to do this by dropping their wide players deeper towards the ball, in the hope of dragging Kyle Walker or Danny Rose with them and increasing the space on the outside of centre-backs Michael Keane and Harry Maguire. 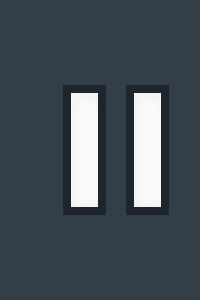 The hosts also looked to utilise long, diagonal switches to Vesovic or Zarko Tomasevic on the left; this was evident on a few occasions, not least when the former struck Montenegro into a shock lead on 17 minutes. Out of possession, Montenegro operated in a 4-4-2 mid-block, with Marusic and Vesovic tucking in alongside the central midfielders in a flat midfield four. 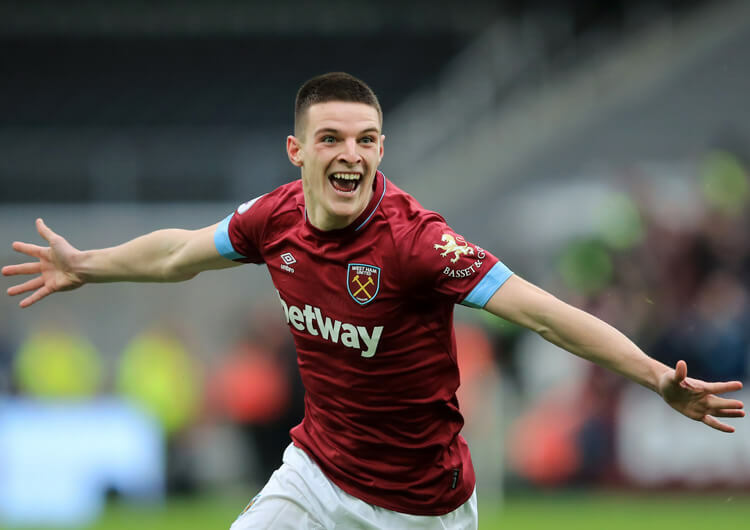 They had limited interest in pressing England’s defensive line; instead they looked to use their two forward players to occupy Declan Rice and nullify England’s midfield overload. 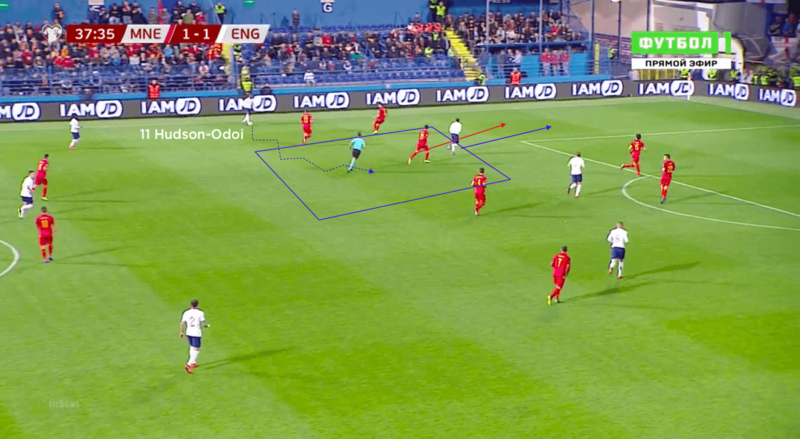 Montenegro tried to maintain small distances between their units, but players had clear man-oriented responsibilities that caused them to split from their units to deal with England’s movement – Ivanic dropping from midfield to track Dele Alli’s runs in behind, for example. When pressing, Marusic would shut down Rose, Stojkovic would press Raheem Sterling (and later Callum Hudson-Odoi), Tomasevic pressed Hudson-Odoi (later Sterling) and Vesovic looked to affect Walker. The two central midfielders occupied Ross Barkley and Alli in midfield, leaving centre-backs Stefan Savic and Marko Simic to take care of Harry Kane. Montenegro’s downfall out of possession came when trying to deal with England’s rotation between midfielders and attackers. The knock-on effect of a player being beaten in his responsibility, and also in transitional moments, led to England creating a host of opportunities as the home team collapsed in the second half. Montenegro set up in a 4-2-4 formation in possession. Wide attackers Adam Marusic and Marko Vesovic pushed up to join the two forwards on the top line when the hosts had the ball. The hosts dropped into a more regular 4-4-2 shape out of possession. Marusic and Vesovic dropped to join Mirko Ivanic and Nikola Vukcevic in a midfield four. The home team generally went man for man off the ball, although this left them exposed when individuals were beaten. On the ball, Montenegro mostly looked to play long balls direct to striker Stefan Mugosa, with fellow forward Fatos Beciraj making runs in behind to pick up any knockdowns. England set up in a 4-1-4-1 formation in possession, with Declan Rice making his first start for the Three Lions in between the midfield and defensive lines. Callum Hudson-Odoi started wide on the right, with Raheem Sterling on the left and Harry Kane as the central striker. The visitors employed the same 4-1-4-1 shape out of possession and looked to press when they could. They faced a lot of direct balls, which Harry Maguire looked to command more than Michael Keane.  As is now familiar with Gareth Southgate’s team, Kane often dropped deep to pick up possession, enabling his attacking midfielders – in this case Ross Barkley – to make runs into the space he vacated. After half an hour, the head coach switched his wide attackers. Hudson-Odoi was now able to drive inside from the left, taking advantage of the space created by forward runs from his midfielders – this led to England’s second goal, scored by Barkley. Gareth Southgate set England up in a 4-1-4-1 formation, with Declan Rice making his first start between the defensive and midfield units; debutant Callum Hudson-Odoi, Ross Barkley, Dele Alli and Raheem Sterling played just behind Harry Kane in attack. The visitors dominated possession, and used a variety of strategies to try to break the Montenegro block: rotation, maintaining width to supply the dribblers, patient circulation of the ball, and counter-attacking. Rotation came in the familiar form of Kane dropping towards the ball, enabling one or more of the attacking midfielders to run beyond. While this didn’t always present opportunities to penetrate beyond the defensive line, it often allowed England to penetrate the midfield line. Centre-backs Stefan Savic and Marko Simic were unsure whether to follow Kane, often passing him on to a central midfielder, which in turn opened up the passing line to the attacking midfielder on that side. 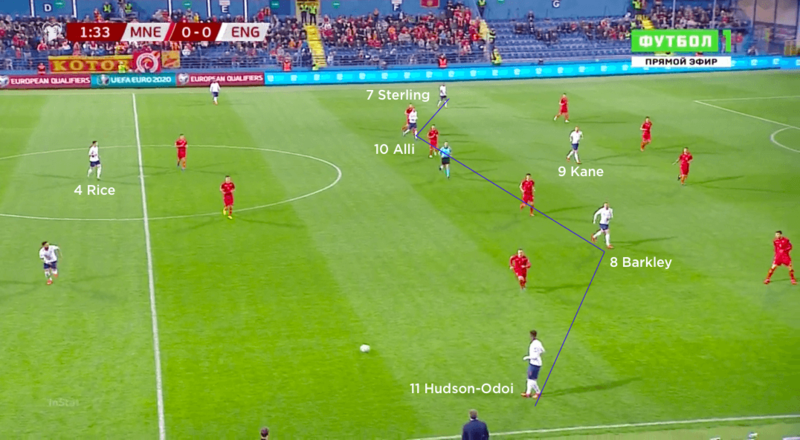 Both Hudson-Odoi and Sterling stayed wide, to receive to feet and run at the Montenegro full-backs, who didn’t want to stray too far from their defensive unit. Both wingers saw lots of the ball, but Hudson-Odoi initially struggled to beat Zarko Tomasevic on the England right. As a result, Southgate switched his two wide players after 30 minutes, allowing Sterling to play against Tomasevic and leaving Hudson-Odoi to drive inside with the ball from the left. 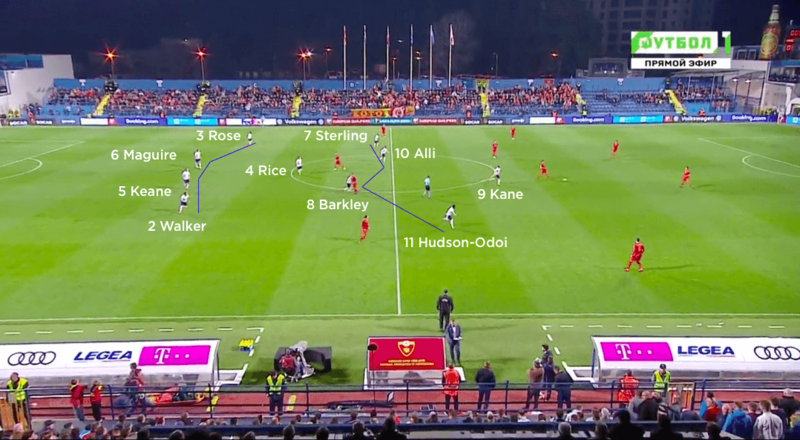 Runs in behind by Alli and Kane took midfielders and defenders away, creating more space inside for Hudson-Odoi to exploit – a tactic that led to England’s second goal on the night, eventually turned home by Barkley. The patient circulation of possession was designed to try and move the Montenegro block and create spaces either through or around, while both Sterling and Hudson-Odoi posed a threat in behind the defensive line on the counter-attack. The former created England’s fourth in this way, running on to a Barkley pass and squaring for Kane after substitute Jordan Henderson had won possession in midfield. Out of possession, England operated in the same 4-1-4-1 structure and tried to press Montenegro high where possible. Kane looked to shut down the central defender in possession while trying to cut off the switch to the other central defender. The attacking central midfielders would look to pick up Montenegro’s two central midfielders, but would also ensure they were in a position to screen any passes straight into the feet of the Montenegro forwards. 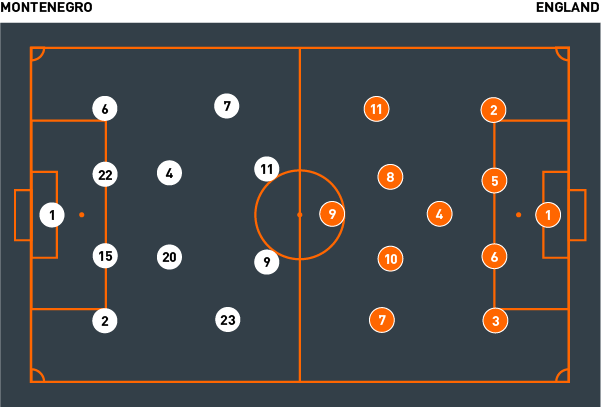 The two wingers pressed the Montenegro full-backs, and the full-backs tracked and pressed the Montenegro wingers when they dropped deeper to receive. 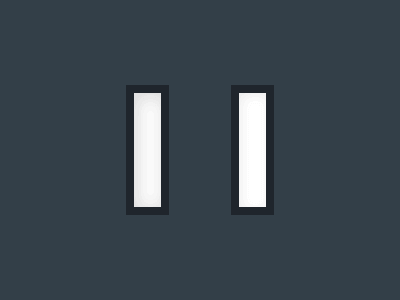 The visitors inevitably had to deal with lots of direct play. 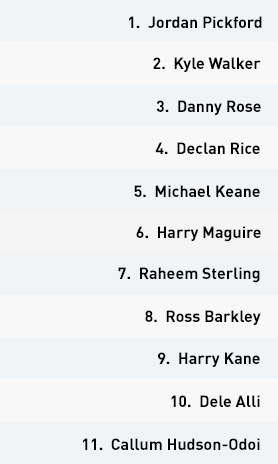 Harry Maguire attacked the ball more consistently than Michael Keane, while Kyle Walker occasionally got caught out with balls in behind him. England tried to counter-press immediately upon losing possession, to either regain or force a mistake from the Montenegro man on the ball. Despite falling behind to a shock early goal, they managed this well and were a constant threat upon winning the ball back – a fact borne out by the five goals they scored to follow the five they netted against the Czech Republic just three days earlier.